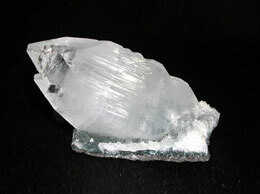 Weight - 207 grams, Size - 8 Cm. 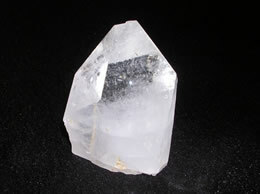 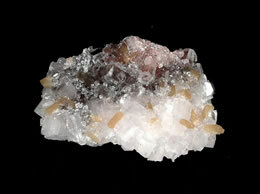 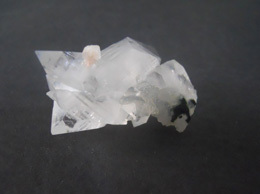 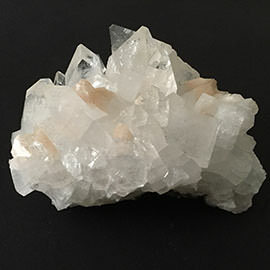 Lustrous apophyllite cluster with beautiful formation. 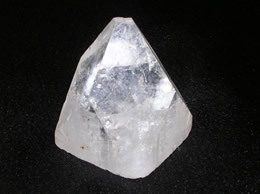 Weight - 207 Grams, Size - 8 Cm. 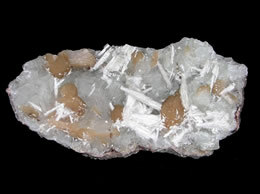 A nice cluster of Apophyllite having a lustrous and shiny look. 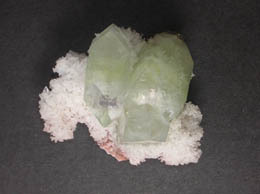 This is from the mines near Jalgaon in Maharashtra.